Products for the Life Science Laboratory. 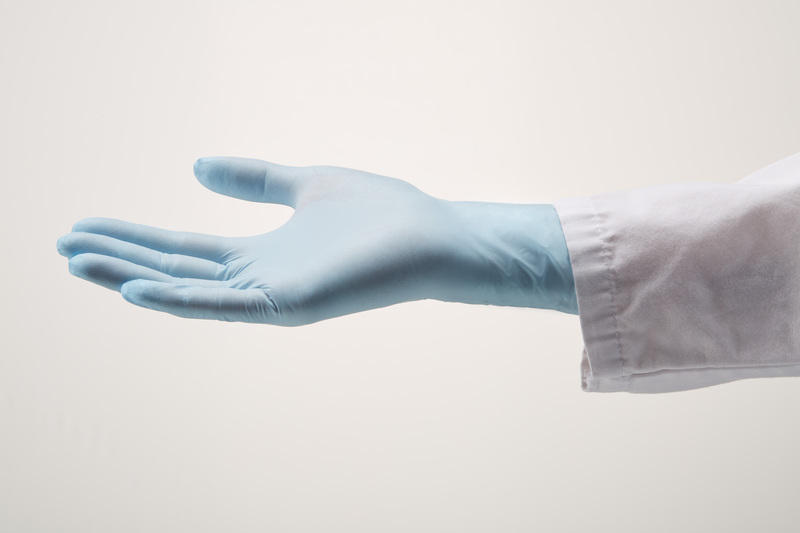 An extremely soft and strong glove that provides improved tactile sensitivity to help reduce the risk of hand fatigue. 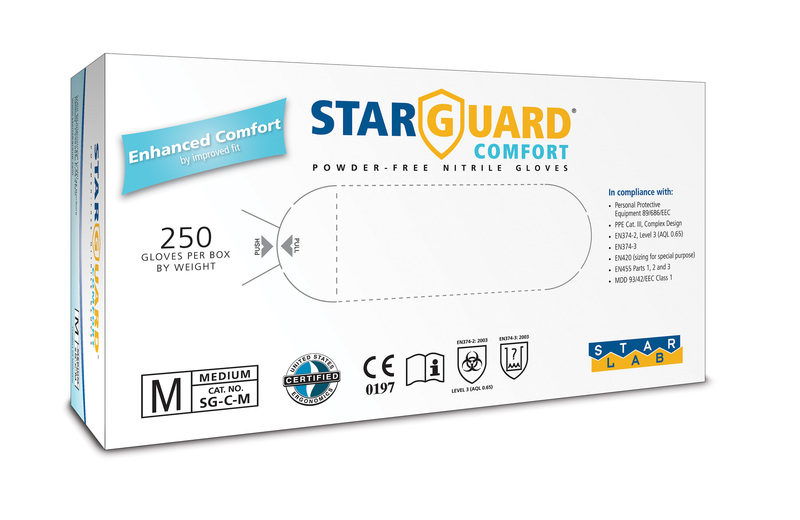 •	An extremely soft and strong glove that provides improved tactile sensitivity to help reduce the risk of hand fatigue. 245 mm long to provide full cover over the wrist.